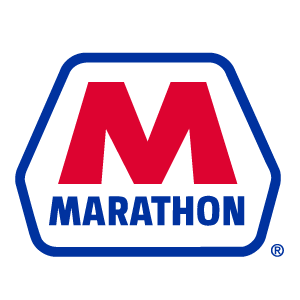 All Marathon locations offers certified Top Tier Clean Gasoline. Marathon gasoline has a higher level of STP detergent additive and can improve the performance of your vehicle’s engine. For more information please visit Marathon’s website. Marathon Visa Credit Card offers incentives with all gasoline purchases! For more information and an application, please visit the Marathon website. BP Invigorate detergent additive is found in all grades of BP gasoline and helps protect against intake valve deposits. BP Invigorate Top Tier gasoline is offered at all BP locations. 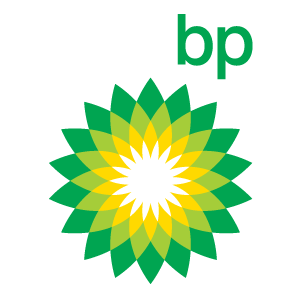 For more information please visit BP’s website. Earn fuel incentives from BP gasoline purchases to your everyday purchases. To apply or learn more about the BP Credit Card, please visit the BP website. Sunoco UltraTech Top Tier fuel is a high detergent fuel blend, the same levels as NASCAR fuel. Sunoco UltraTech is available to customers across all grades of gasoline. 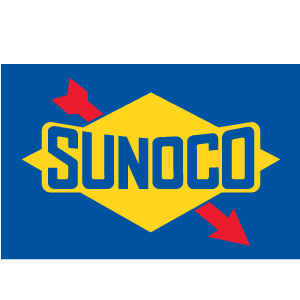 For more information please visit Sunoco’s website. Sunoco Rewards Credit Card offers gas rewards and rolls back your gas price 5 cents on every gallon, every time you fill up at a Sunoco station. For more information please visit the Sunoco website.